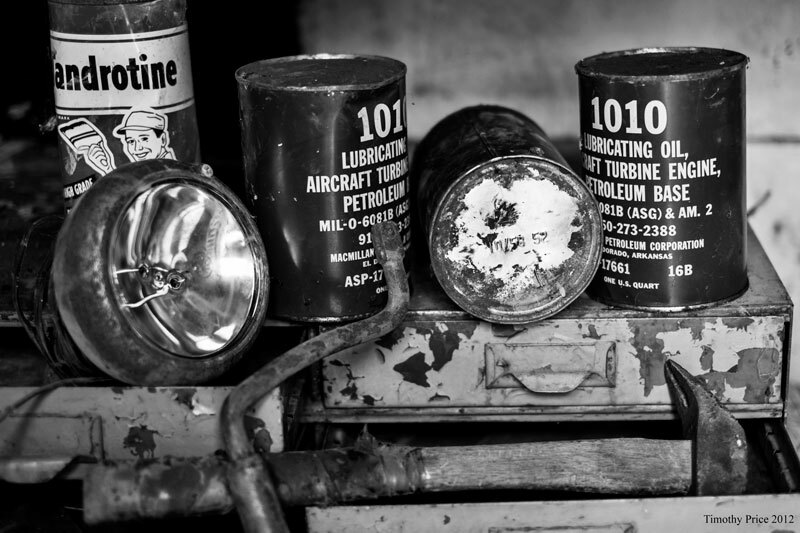 I believe these cans of lubricating oil for aircraft turbine engines have sat on the shelf in the pump house since the day I was born. The date on the top of the can is the month and year I was born. Why my dad had, and kept these cans of oil I’ll never know. The solar panels are history, as are a 1000 pounds of old, dead mowers that were laying around the property. 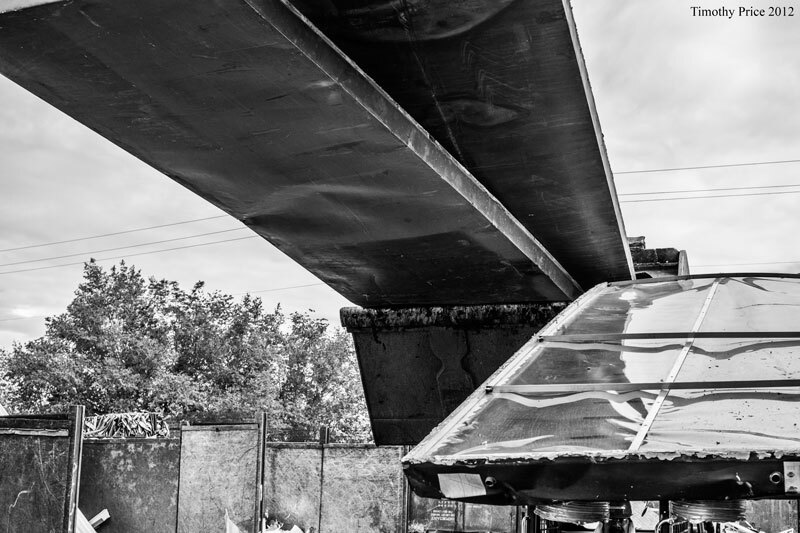 Acme Steel Recycling is a really cool place — a lot of nice people work there taking mountains of scrap metal off our hands and paying good money for it.